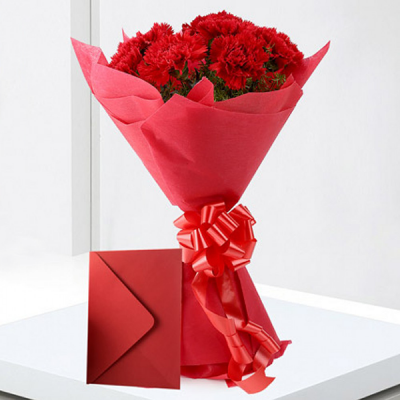 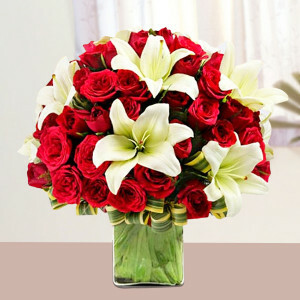 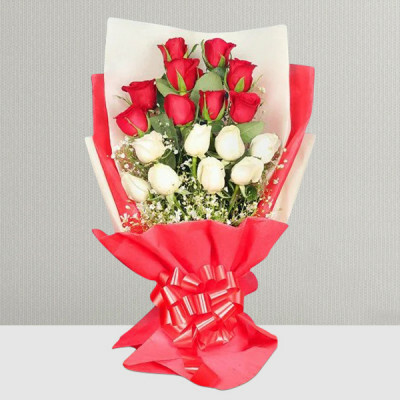 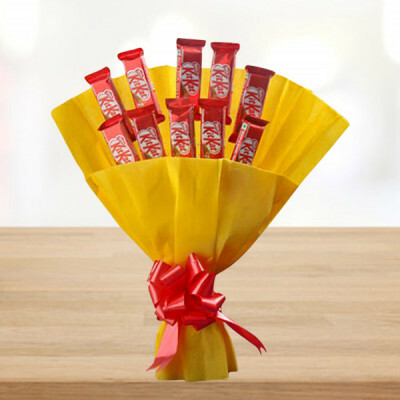 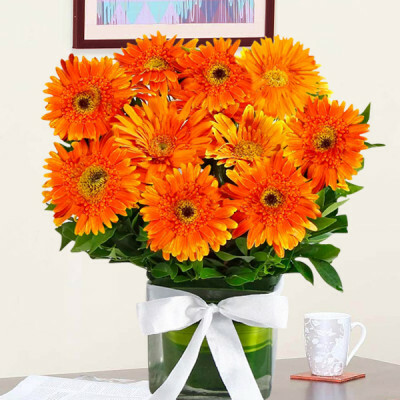 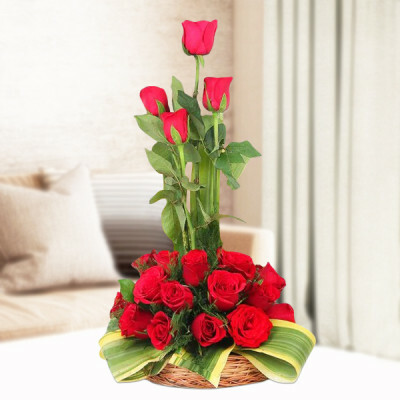 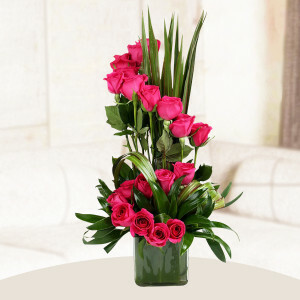 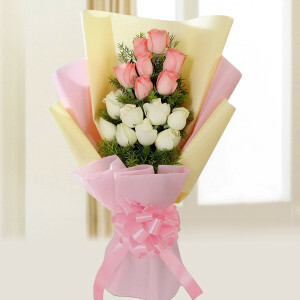 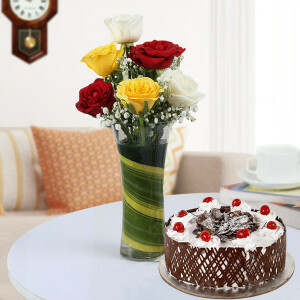 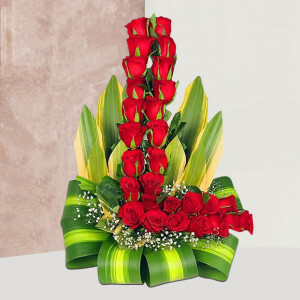 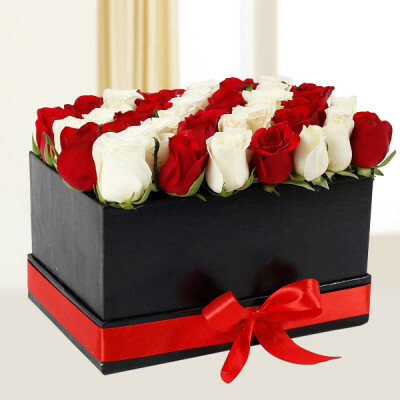 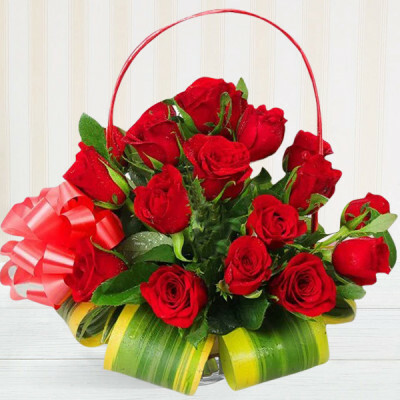 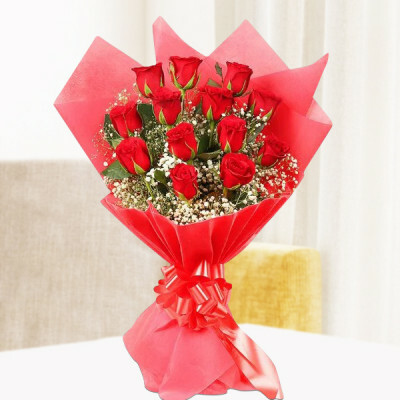 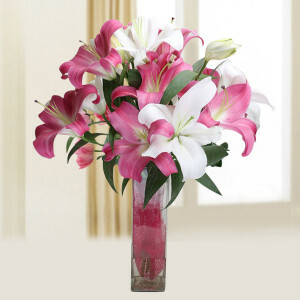 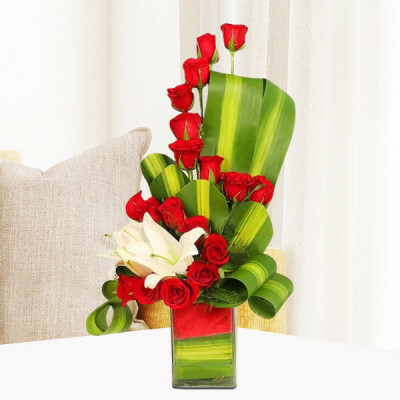 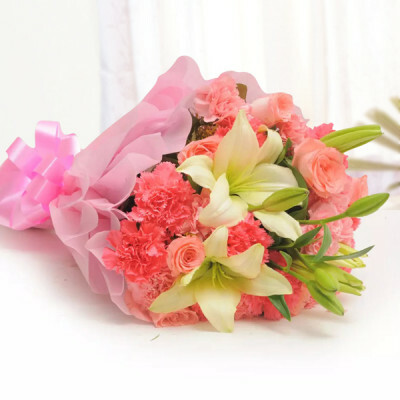 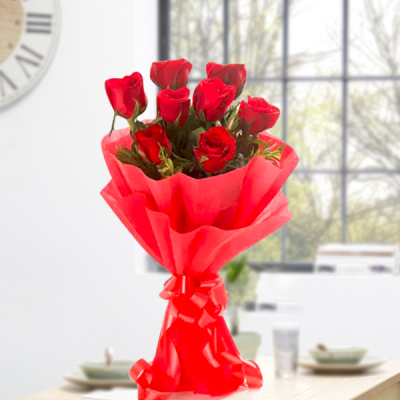 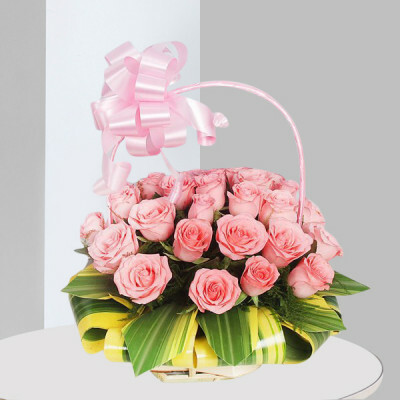 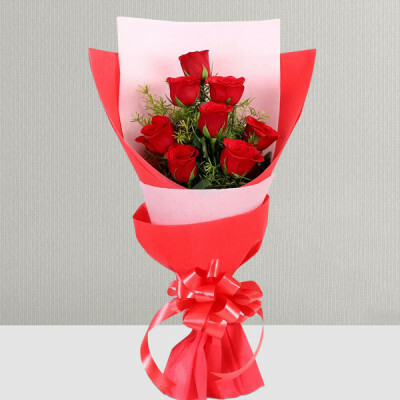 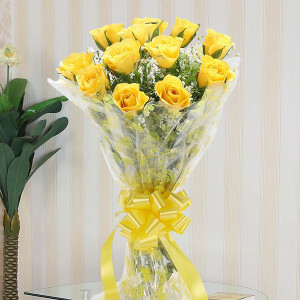 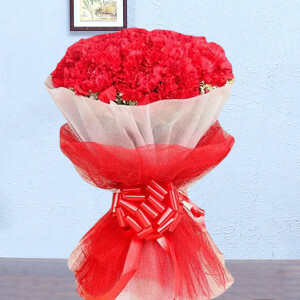 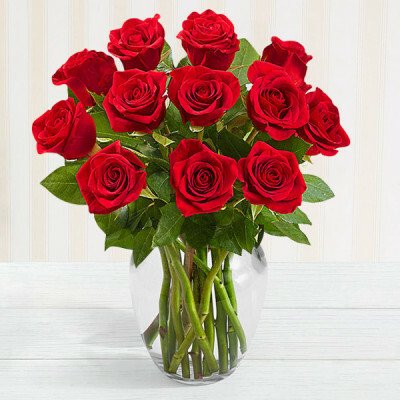 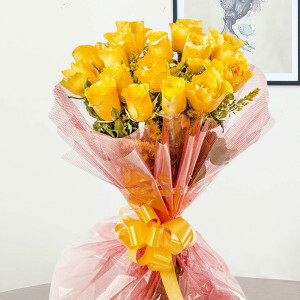 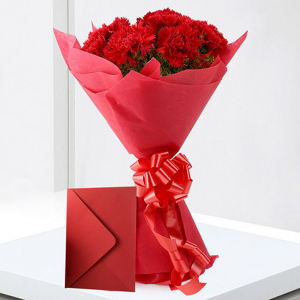 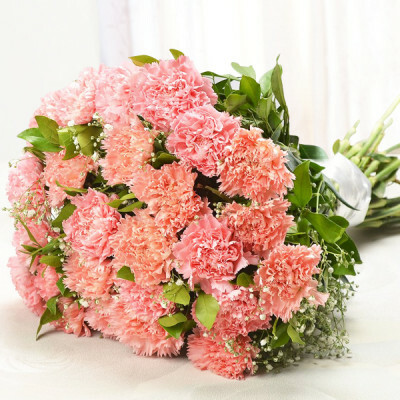 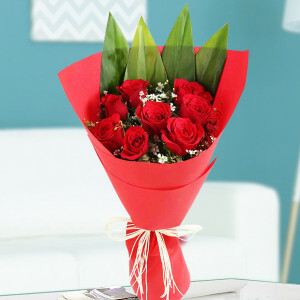 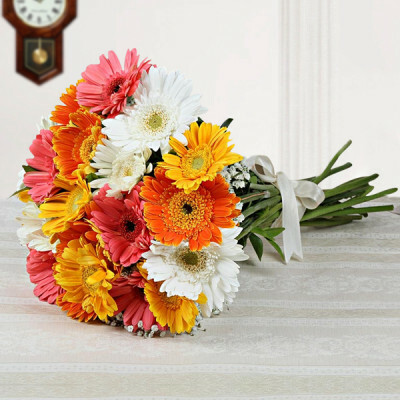 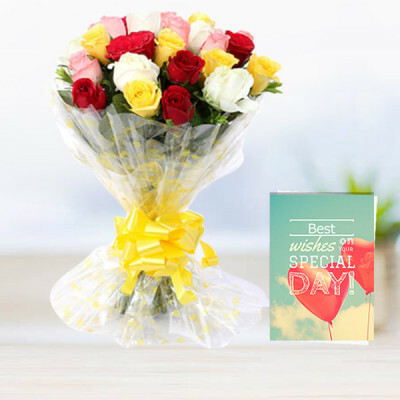 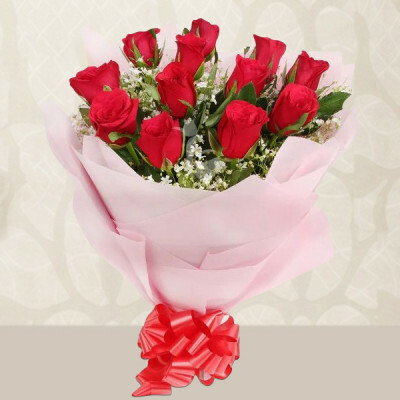 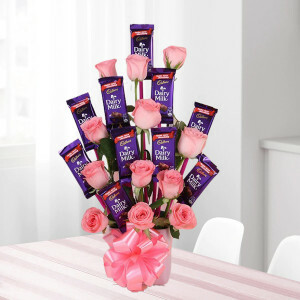 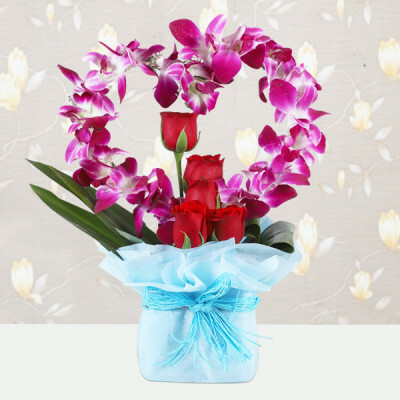 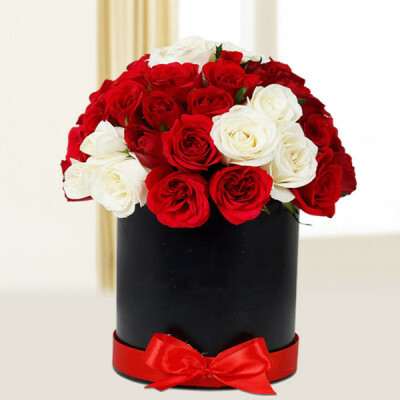 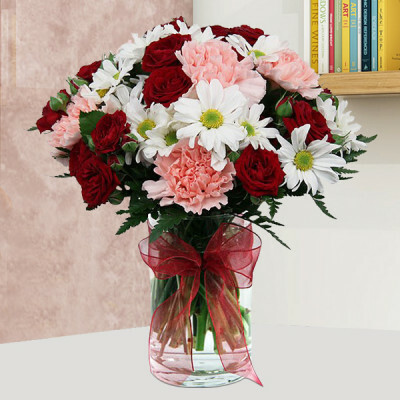 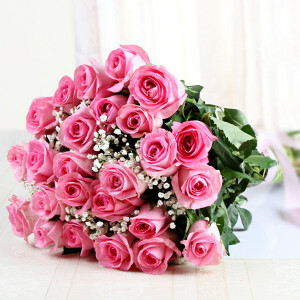 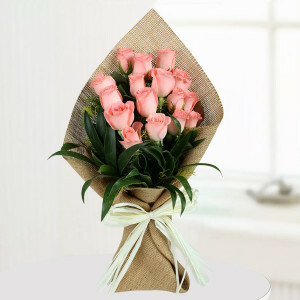 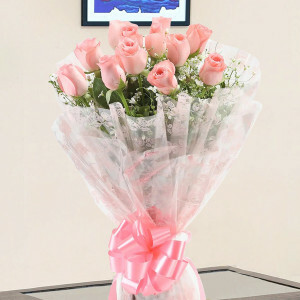 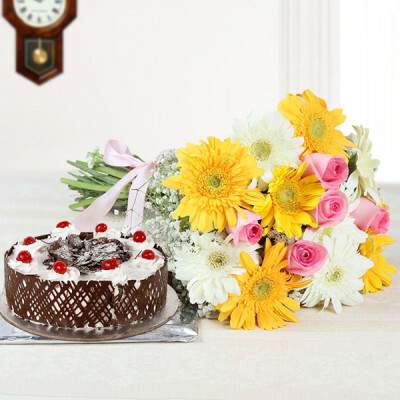 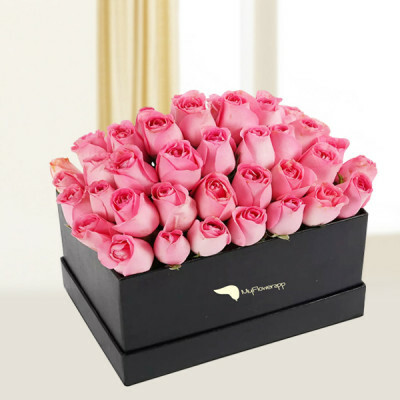 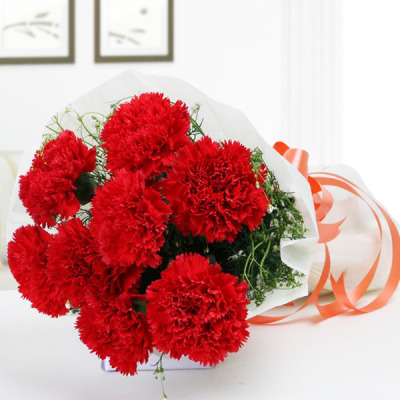 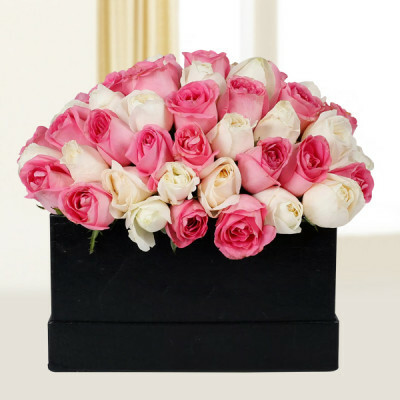 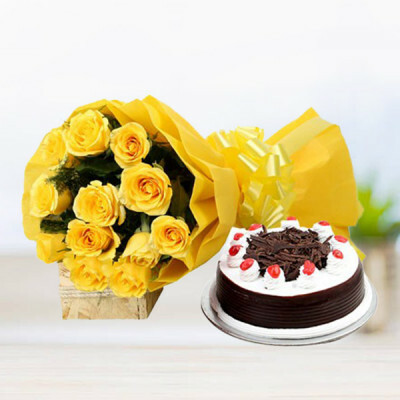 Show your appreciation for your remarkable boss, and let him/her know they inspire you by sending them an impeccable Boss’s Day gift this 16 October from MyFlowerApp. 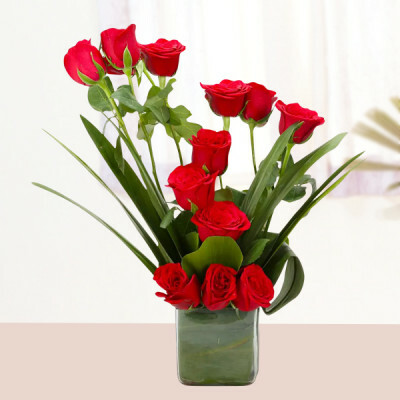 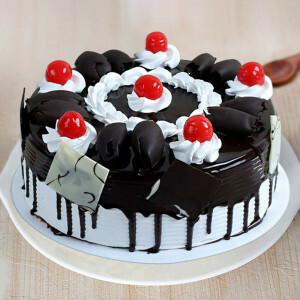 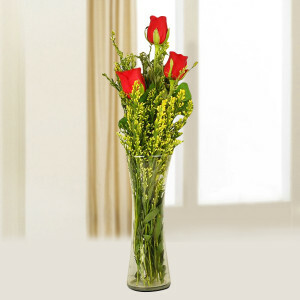 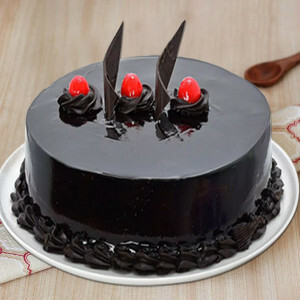 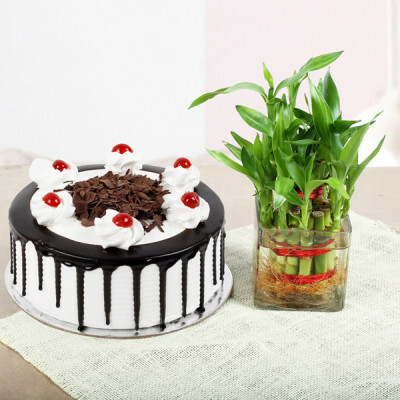 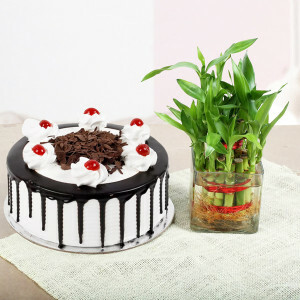 Choose from a plethora of products and send them online to your boss, anywhere in India, and convey your admiration. 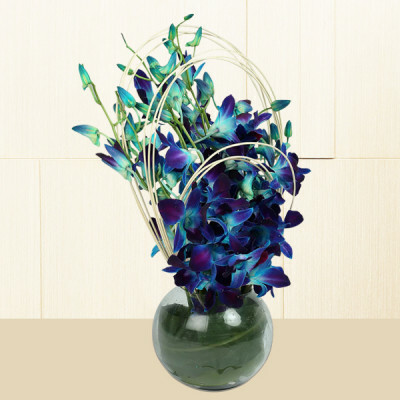 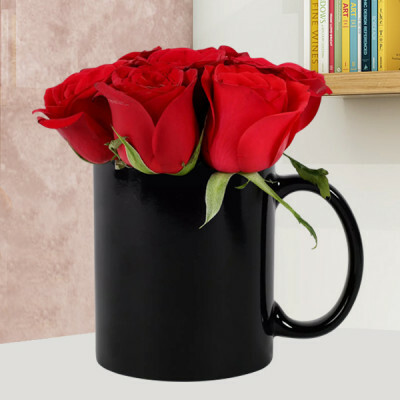 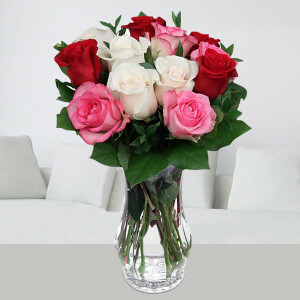 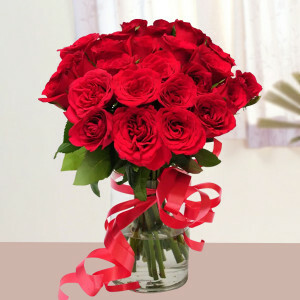 Send your boss flowers, chocolates, cakes, personalized gifts, or a combo of these.